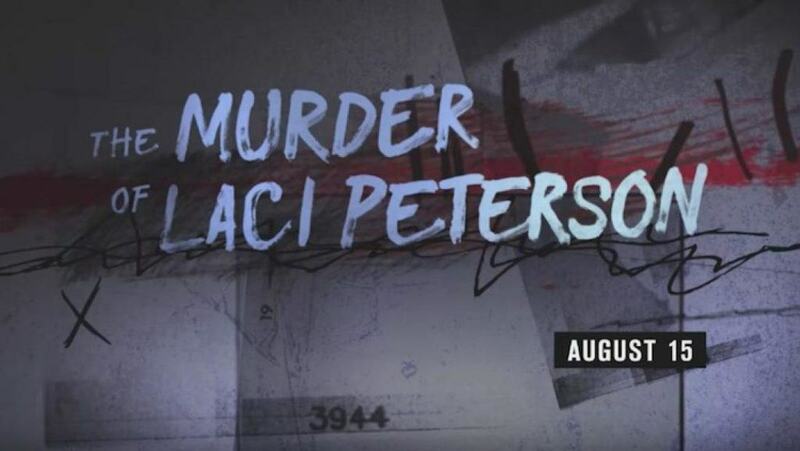 The anniversary of the disappearance of Laci Peterson is upon us once again and with it comes the documentary series, The Murder of Laci Peterson. The show will explore the trial of Laci’s husband, Scott Peterson. It was a trial that gripped the nation and ripped apart a family. The series will give fresh eyes to the case and assess the media influence that occurred then and now. Both Scott Peterson and many of his family members are included and offer candid interviews about Scott’s conviction. Keep reading so you can learn how to watch The Murder of Laci Peterson online. A&E is the The Murder of Laci Peterson channel. Catch The Murder of Laci Peterson airtime on Tuesdays at 10 p.m. ET. Cord cutters will have a variety of options that allow you to watch The Murder of Laci Peterson without cable. In fact, we’ve listed the ways you can watch The Murder of Laci Peterson live stream, below! 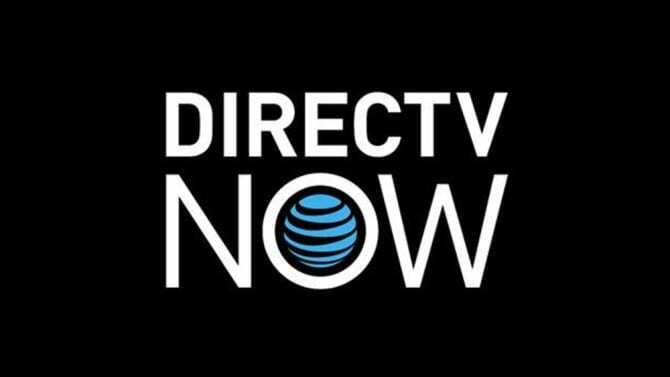 DIRECTV NOW is one of the ways you can choose to watch The Murder of Laci Peterson online. The base package is $35 a month. The 60+ channels in this package include A&E, History, Bravo, TNT, truTV, Discovery, History, TBS, WE tv, Lifetime, Hallmark, and various others. 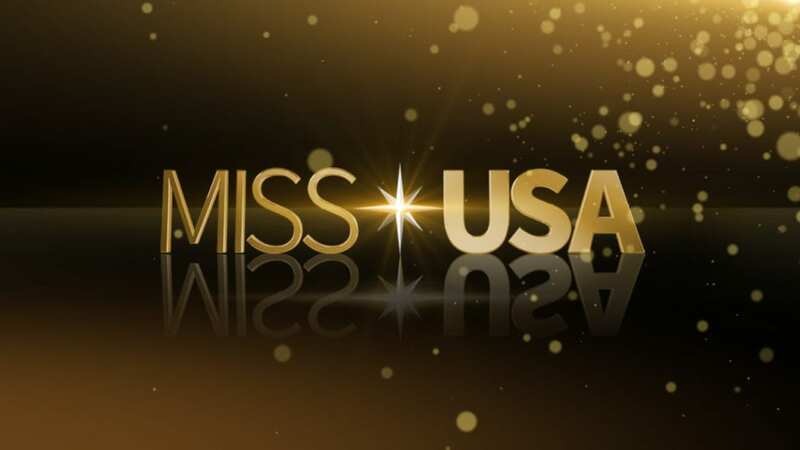 Watch DIRECTV NOW on streaming devices like mobile devices, Roku, Chromecast, Amazon Fire devices web browsers, and Apple TV. The DIRECTV NOW free week trial is a way to watch The Murder of Laci Peterson online free for the first week. To learn about this offer, and more, check out the DIRECTV NOW review. 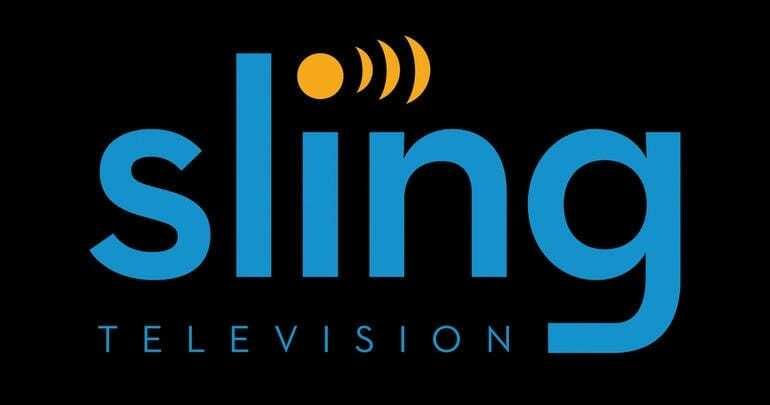 Sling TV is just one way you can watch The Murder of Laci Peterson online. 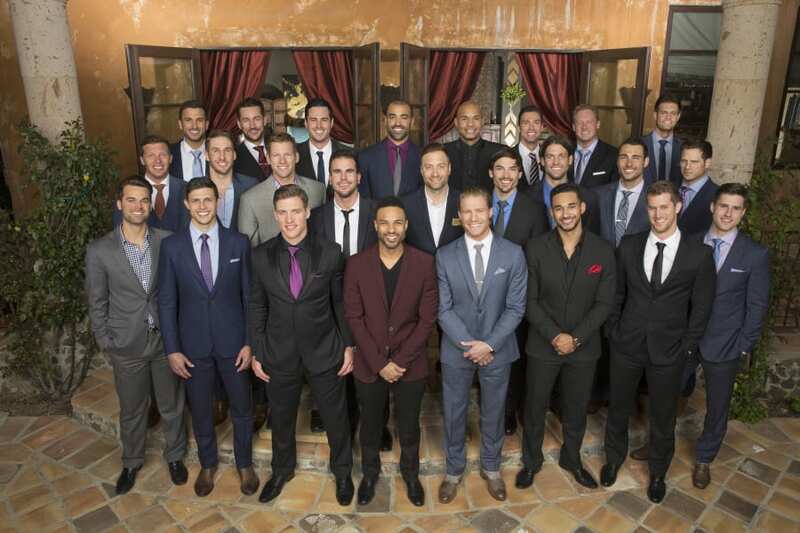 A&E is available in the $20/month package that has 30 channels. Also included is AMC, Freeform, ESPN, Food Network, Comedy Central, TNT, and many other channels. You can add bundles to your package starting at $5/month. You will be able to watch The Murder of Laci Peterson streaming on Roku, Chromecast, mobile devices, and more. Make sure to take the time to sign up for your Sling TV free trial. This gives you a week for free, which means you can watch The Murder of Laci Peterson online free for seven days. You can also check out other special offers. You can learn more in our Sling TV review. fuboTV is available for $35/month. This includes over 60 channels that are a good mix of sports and cable channels. You’ll get A&E, Hallmark, Lifetime, USA, Syfy, FOX Soccer, FOX Sports Networks, FS1, and many other channels. There are a few add-ons available if you’re willing to pay an additional fee. You can stream The Murder of Laci Peterson episodes on most streaming and mobile devices. 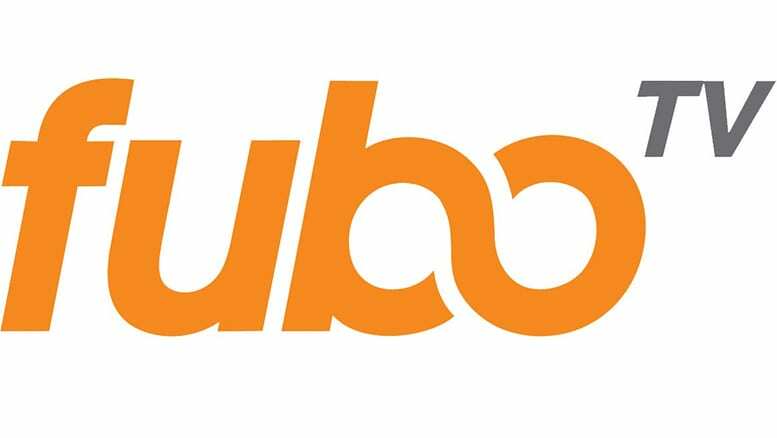 If you want to be able to watch The Murder of Laci Peterson online free for a week, you can sign up for fuboTV’s free weeklong trial. Our fuboTV review can offer further details. Is The Murder of Laci Peterson on Hulu? Hulu is not offering The Murder of Laci Peterson streaming. You can read our Hulu review if you want to find out more. Is The Murder of Laci Peterson on Amazon Prime? No, you won’t be able to stream The Murder of Laci Peterson episodes on Prime. You can read our Prime Video review to learn more. Is The Murder of Laci Peterson on Netflix? 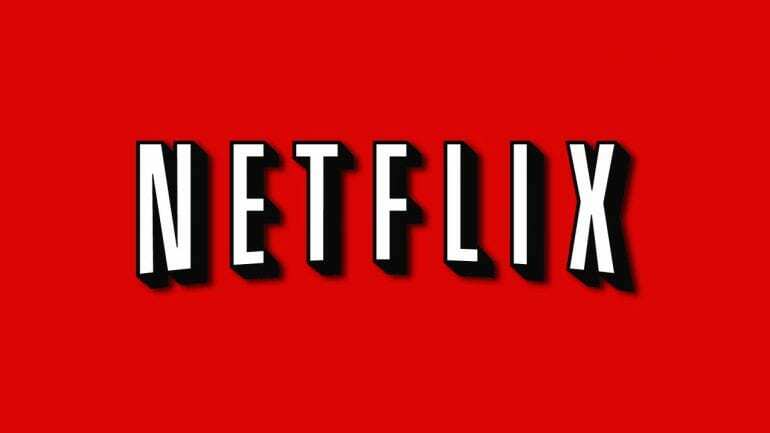 The Murder of Laci Peterson streaming is not part of Netflix. Our Netflix review has added details. What Channel is The Murder of Laci Peterson On? The Murder of Laci Peterson channel is A&E. You can watch the A&E live stream online or with cable. That means you can watch The Murder of Laci Peterson without cable. To watch without cable, you can use services like Sling TV and DIRECTV NOW. Both of these services will give you access to The Murder of Laci Peterson live stream and much more! You can also learn more about The Murder of Laci Peterson, here. You can ask other questions about how to watch The Murder of Laci Peterson online in our comment section.